Open – $210 per roper/enter two teams, draw one team. Limited to 45 teams. Additional Charges: If ropers are not members of RMRRSHA, they can choose to pay RMRRSHA dues at registration or pay the Day Pass – Open and Novice — $25, Youth — $15. Day Pass Monies will not apply to dues monies owed. To participate in state finals you have to be a member. 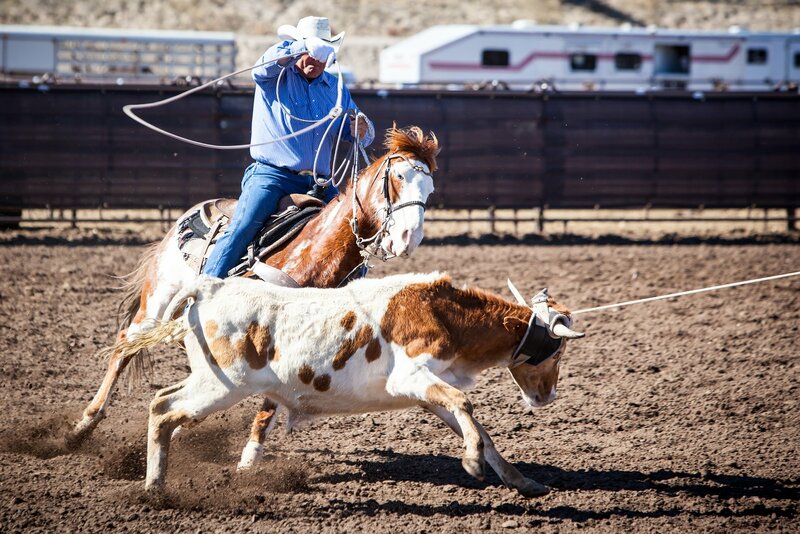 Day Pass monies allows ropers to be covered under RMRRSHA insurance.